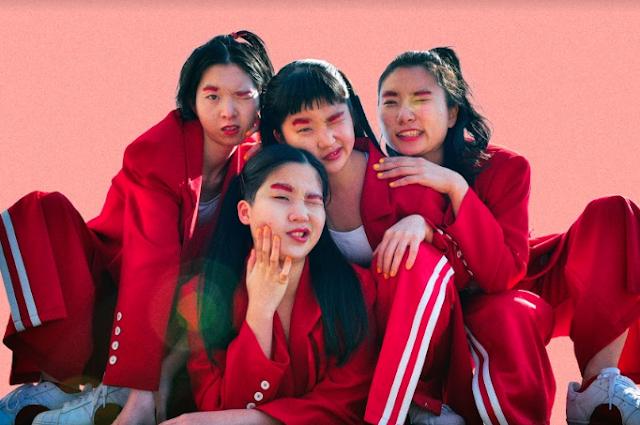 Sydney via Hong Kong electronic-pop singer, songwriter and producer Rainbow Chan is one to watch. Earlier in July, she shared her intriguing single 'Promises'. Along with the release of her first single of the year, she's also set to appear during Client Liason's 'Expo Liason'. 'Promises' is inspired by love and adventure — particularly the intoxicating and captivating feeling of embracing new surroundings, and the connection this has to blossoming romantic relationships. 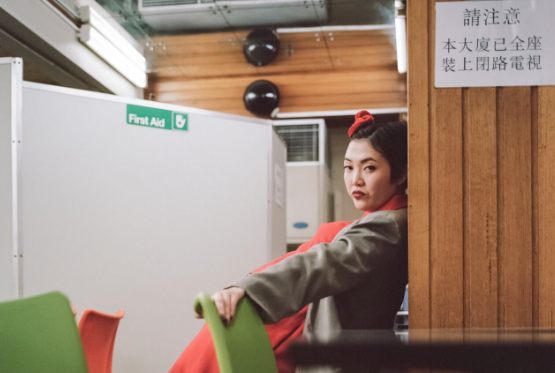 The notion of place is prevalent on 'Promises' both lyrically and musically — Rainbow Chan also uses a sample of the first piano she ever played, which she recorded whilst she was in Hong Kong recently. 'Promises' contains the sweetness of love mixed with enthralling soundscapes. You can watch Rainbow Chan's music video for 'Promises' here.